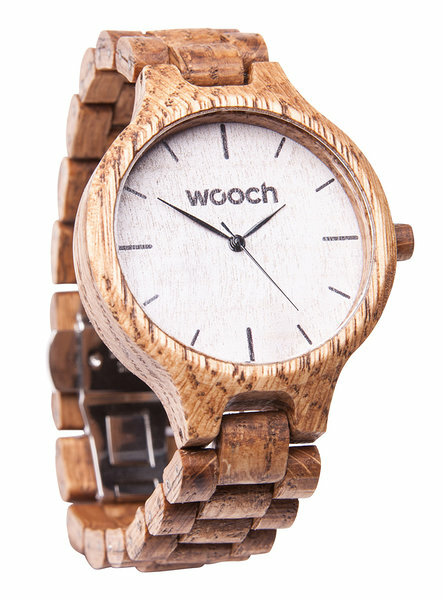 Tika | Wooch - Your Time, Your Watch. This is a special model, as this is where Wooch’s story started. The Florida model with its natural, clean and minimalist design brings out the true nature of oak. 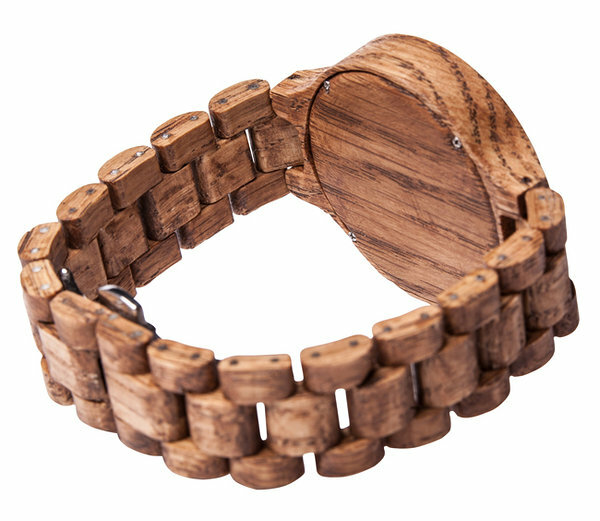 100% natural oak treated with organic and non-allergenic OSMO oils. Reliable thanks to the Miyota movement, a high-quality mechanism from Japan.